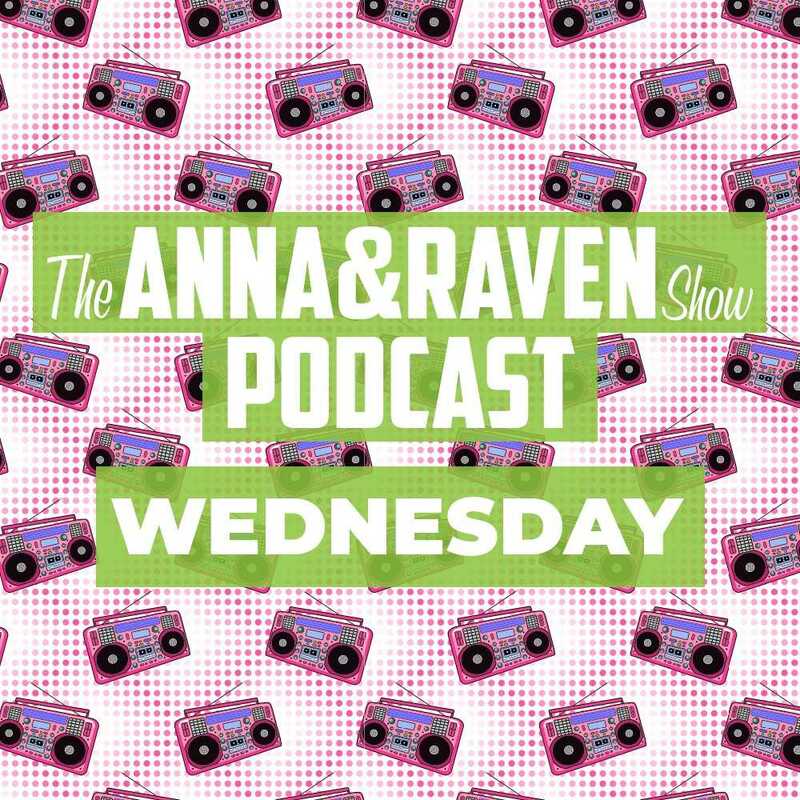 Anna & Raven are cranking Wednesday morning! If you missed any of today’s show, catch up with Anna & Raven now On Demand! We get it, snap judgments aren’t very grownup but if we’re honest we all make them! What one thing did you see that was all you need to know about someone? After the twenty seven million dollar campaign of recent memory delivered us the turd of a tagline… Connecticut, still revolutionary, Anna & Raven have decided clearly the state’s tourism division needs our help. We’re here to fix the state’s slogan, today we’re fielding your best and worst ideas! Melissa and Drew had a casual courthouse wedding and then partied with thirty close friends out on the town that night! They said they wanted to skip the family drama and big expense but after receiving like two gifts, Melissa’s rethinking it. Now she wants to throw a BBQ and invite the family and hopefully score some more goodies, Drew says you can’t have it both ways! What do you think about this, whose side are you on? With your calls and the verdict! Is there ever a right place, right time for guys in sweatpants? Anna & Raven review the rules and thoughts on this questionable fashion choice. Every morning at eight try and beat Raven on today’s biggest celebrity stories! If you can do better than him he’ll buy you lunch, good luck! After a local man was highlighted on news stations stealing cologne and Anna encountered a man desperately seeking Ralph Lauren’s Obsession this weekend at the drug store, we started wondering… are you still wearing cologne and perfume?